Trump's anti-trade warrior says big six months are coming. 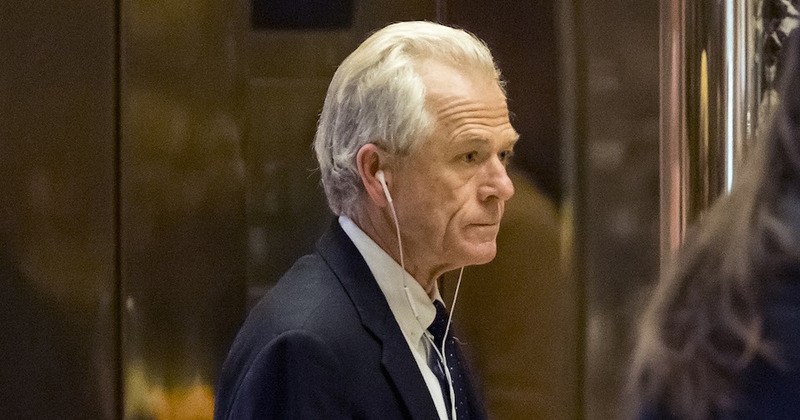 President Donald Trump's administration is gearing up to deliver “amazing actions” on trade policy in the next six months, despite the recent delay in the Section 232 investigation results, according to National Trade Council director Peter Navarro, who is the point man for anti-trade policy at the White House. The Section 232 investigation remains “on track,” he continued. These guys are clueless when it comes to trade. They have no understanding of even the basics. They don't understand much about national security either. Please keep me safe from all the affordable consumer goods, Peter!! !